For people who love to make money online then this might be your best opportunity, Micro Jobs on Fourerr are a quick and easy way to make money. For Buyers and Online startups Micro Jobs are a quick way to get the job done, without any further hassles. Fourerr has become the de-facto job market place where micro jobs are the standard. It is a place where you get sellers offering various services and job opportunities. You can even get things for yourself starting as low as $4. Buyers and sellers both benefits from micro jobs and both earn a great amount of benefits from these jobs. As a seller you are offering what you can do best and it can be anything whether writing work, creating a companies logo, creating social media accounts or just being a Virtual Assistant. Here is a list of reasons why we love Micro Jobs, and why you should love Micro Jobs as well. This means that the seller can post the service from anywhere and even from home. The location independence feature allows the person who is offering the service to post from wherever he or she feels like. All they have to do is to post their service. 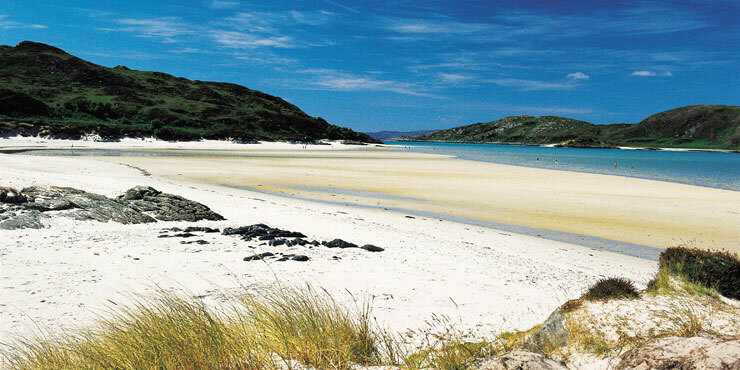 Do you fancy sitting on the beach when completing your next Micro Job? Now you can! As a seller you get one more advantage and that is of working all hours of the day. You are able to work whenever you want in the day. Once anyone has ordered your service, you choose when you complete the job, as long if it is within the set deadline. Now you can work around your children’s time or still go to your spin class. You get total freedom when you will be working next. 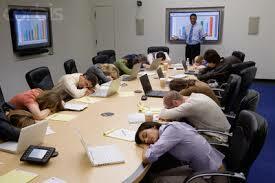 Are you part of 95% of the population that believes that meetings are a waste of time? Meetings are part of the past now if you choose to sell your own Micro Jobs. It is only you and the buyer and no one else in between. You determine the time yourself and within that time frame you do the work. You do not need to consult anyone else and do not have to hold any sort of staff meetings. If you still miss the board meetings, then have a chat with yourself. You can define your own tasks and do what you do well. For instance, if you are good at writing SEO optimized content, then you can post your offer as a writer for SEO optimized content for $4 or any amount you feel like. If you are that person that loves going to beach and holding up a sign with a companies logo, then that’s what you will be doing next. 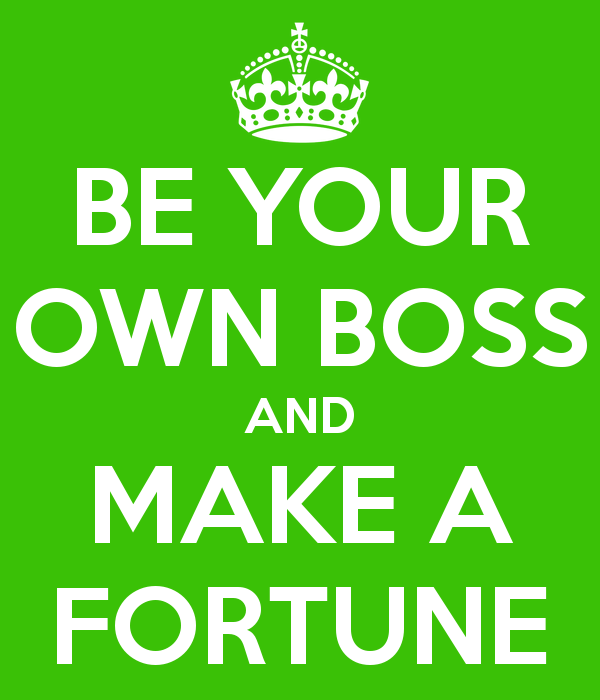 You are your own boss and you set your own tasks. Have you ever seen this acronym? What you see is what you get. As a buyer you know before hand exactly what you will get, the seller has done the same job many times again. Once you order the services, you will get the final product in the same way it was mentioned in the posting. For instance, if you have ordered the services of website content writing from someone, then you will get the content as promised or else you can fire that person. As a buyer you hire who you want but you will never have to fire a single person again, if you don’t like what they have done for you then you don’t hire them again, you don’t need to fire them. This means that you are not bound to work with the same person once you have ordered the services. If the service is not satisfactory, you can fire that person. On the other hand if the seller has delivered you an outstanding service then you can hire him or her over and over again. As a buyer you do not have to cater for holidays or sickness pay anymore. If the seller cannot provide his service due to sickness then either you can choose to wait a bit longer or you just cancel the ordered Micro Job under mutual cancellation. If the seller chooses to go for a long-term holiday trip to the Bahamas then you just hire someone else on Fourerr. As a business owner you will come across a number of jobs that needs doing. As business owners we know well enough how these jobs needs to be done, but do we want to do them? Do you have the right skills? Don’t worry any longer about having the right skills for every task. There are a number of skilled resources for every single task you can dream about on Micro Job places like Fourerr. 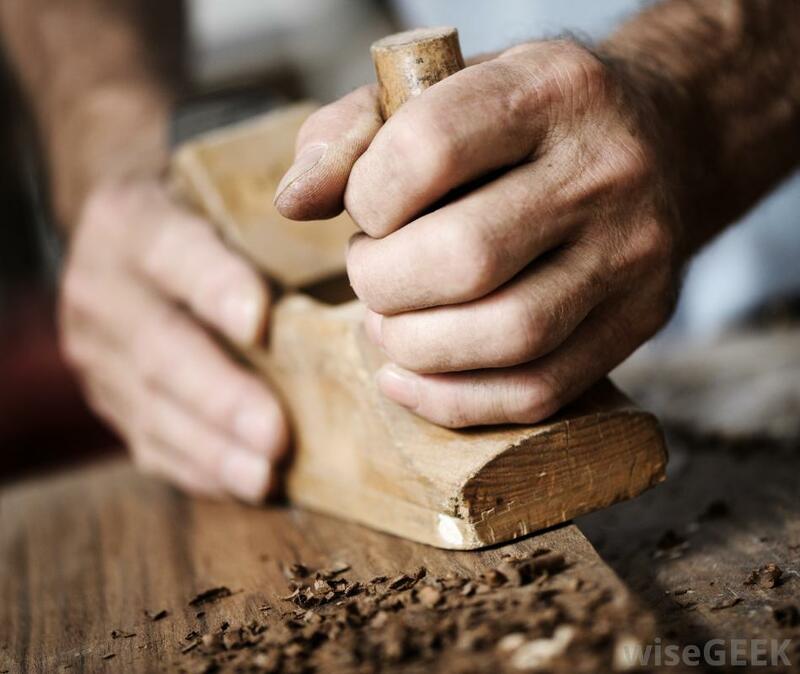 You will always find the correctly skilled person for your particular task, no matter how bespoke the task is. How can you find out which Micro Jobs you should purchase? Check out the list of Best Selling Micro Jobs that we publish regularly here or check out the Editor’s picks. Still cannot find what you are looking for? Simply place a Buyer Request on Fourerr and many sellers will start contact you. Micro Jobs are the new way of helping you and your business and to make an even more profitable online business. Tel us what you think of Micro Jobs below here.